Check out the trailer for Incontrol. The film will have its European premiere at 2017 Horror Channel Frightfest. 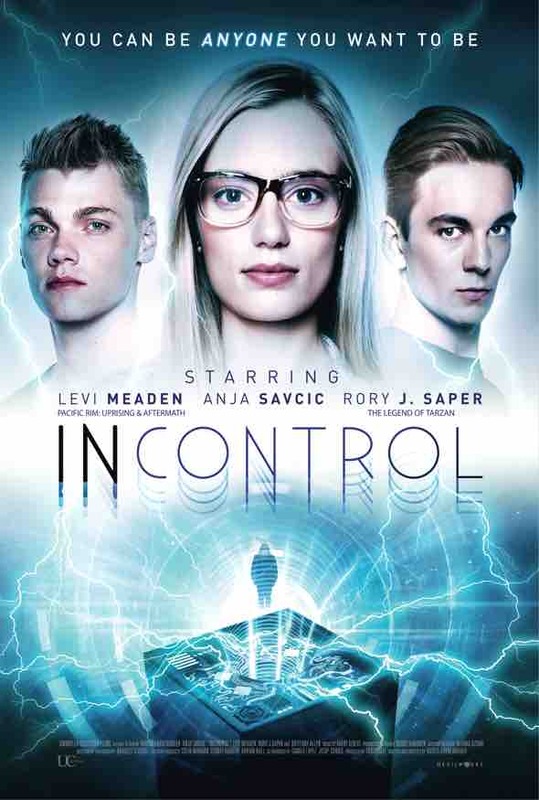 The film stars Levi Meaden, Rory J. Saper, Anja Savcic. Kurtis David Harder writes and directs.